Welcome to Flagler Fishing Charters with Capt. Rob Ottlein. Capt Rob is a licensed USCG Captain/fishing guide based out of the tranquil seaside town of Flagler Beach, located on Florida’s northeast coast. Flagler Beach is nestled between the cities of St. Augustine to the north and Daytona Beach to the south. It is a short drive from either location and just an hour drive from either Orlando or Jacksonville. Capt Rob fishes the waters of Crescent Beach, Summer Haven, Palm Coast, Flagler Beach, Ormond Beach and the Tomoka basin. You’ll fish the ICW and backwaters for snook, trout, redfish, flounder, tarpon and more. You’ll fish aboard a 17 ft. Action Craft Hybrid with light tackle, spinning using live or artificial bait, or fly fishing. All ages and skill levels are welcomed. Fly fisherman of varied skill levels are also encouraged to fish with the Capt. You’ll fish at day break for snook and trout using topwater flies then later go chase redfish in the flats. The Capt. is fully insured and all tackle and licenses are included on your trip. 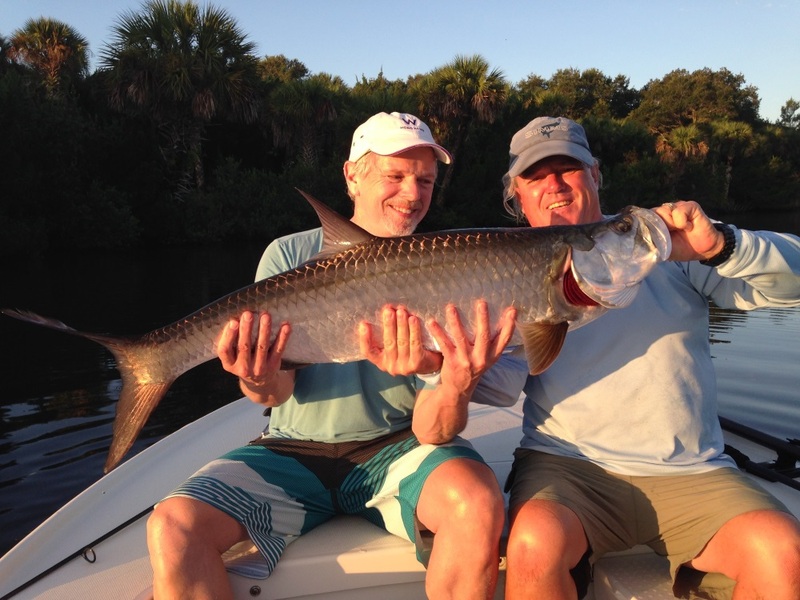 Captain Rob is a member of the Florida Guides Association, and member of the Coastal Conservation Association.